Come out for The Heights' more official opening. For $20 you will receive champagne and appetizers as well. There will be live music provided by multiple DJs and multiple rooms with different ambiances to party in. I hope to see you guys out! 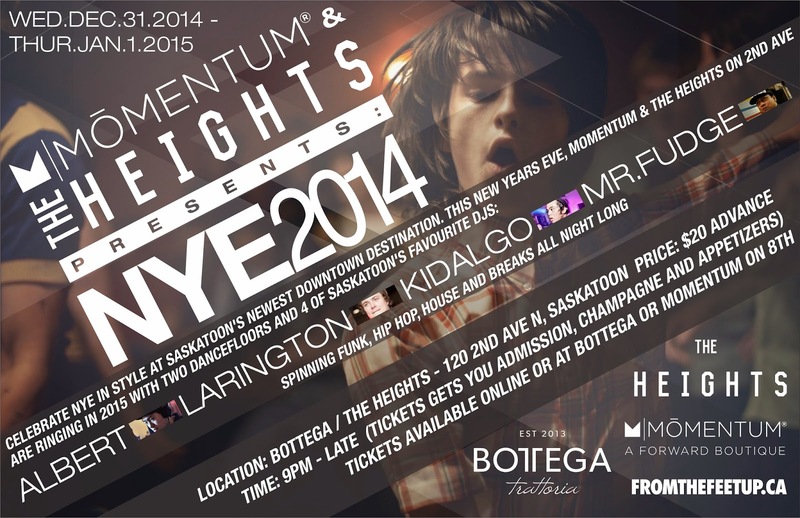 Tickets are available at Bottega or Momentum on 8th Street.